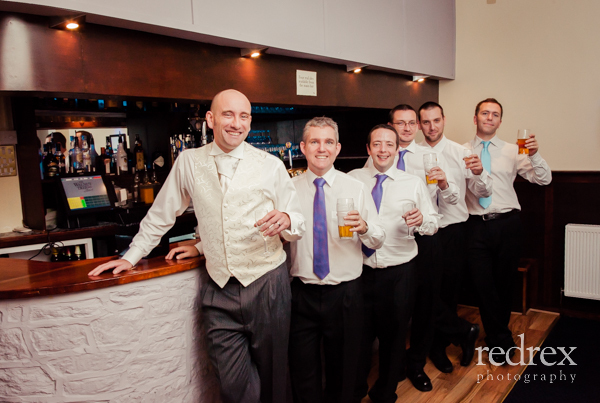 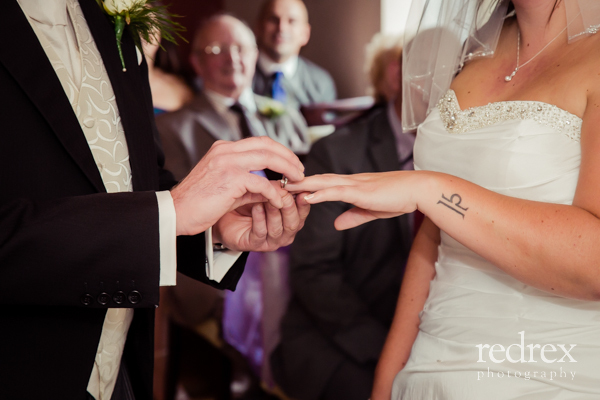 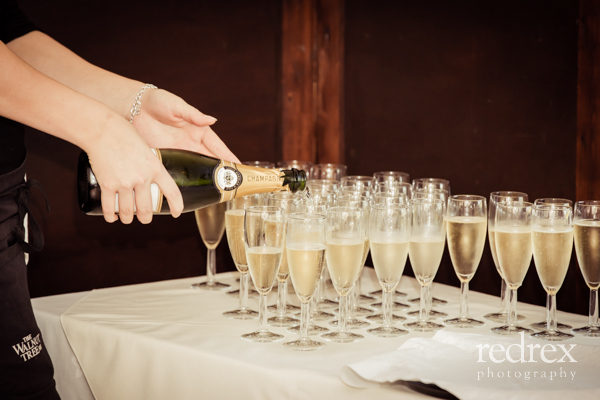 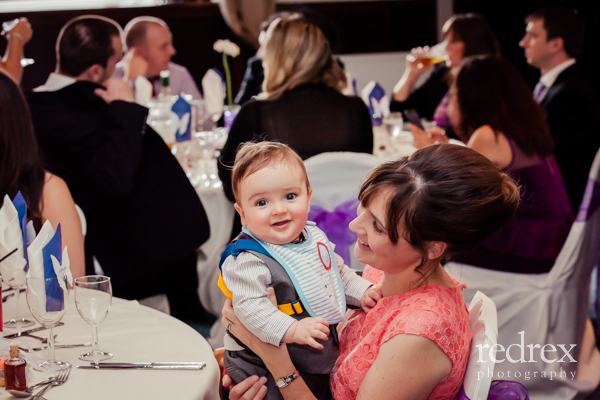 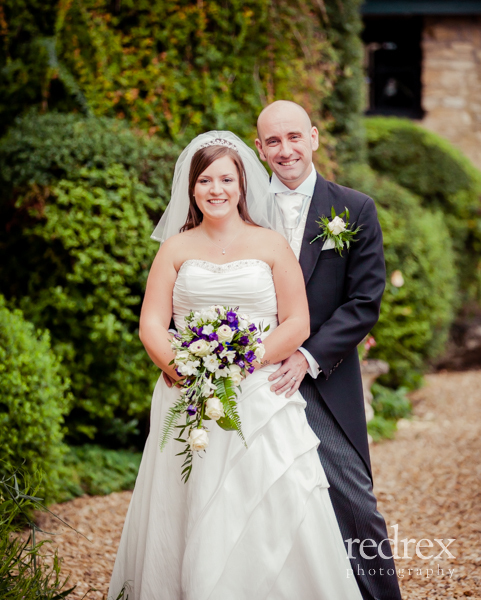 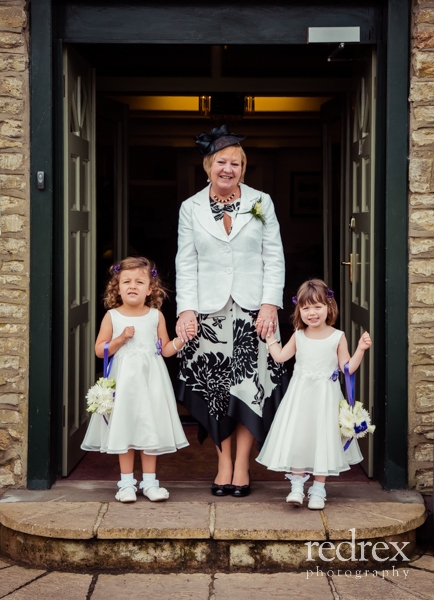 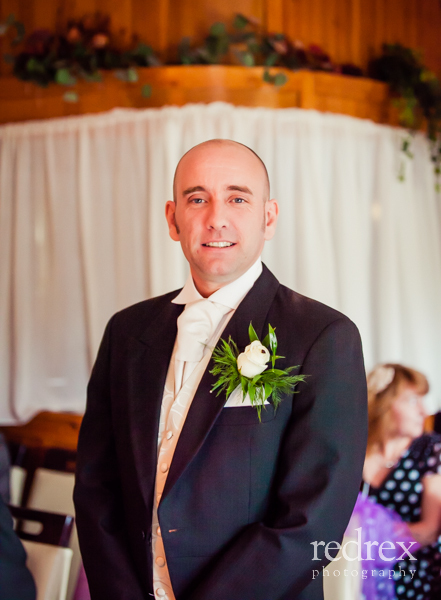 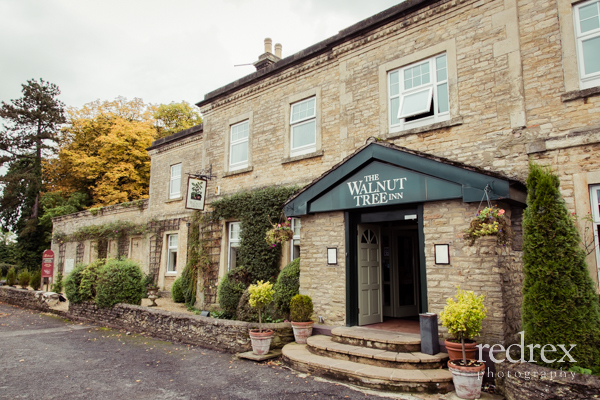 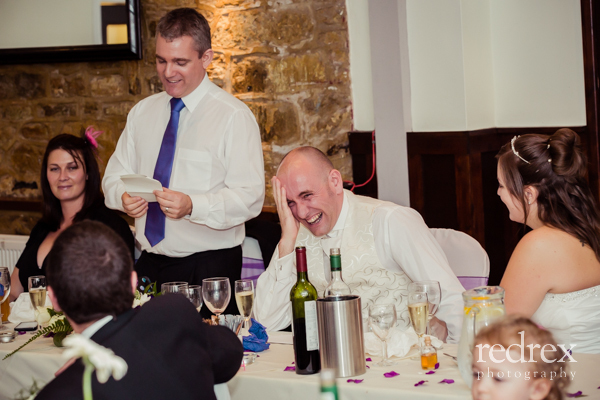 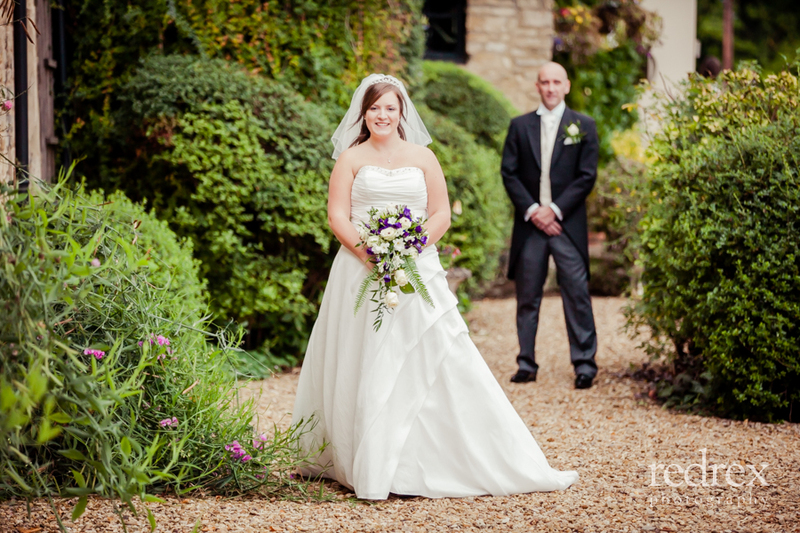 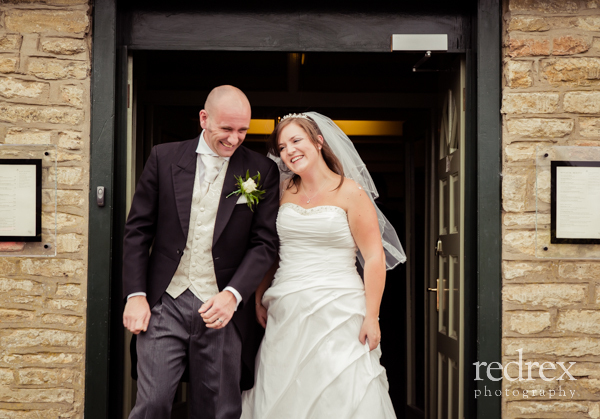 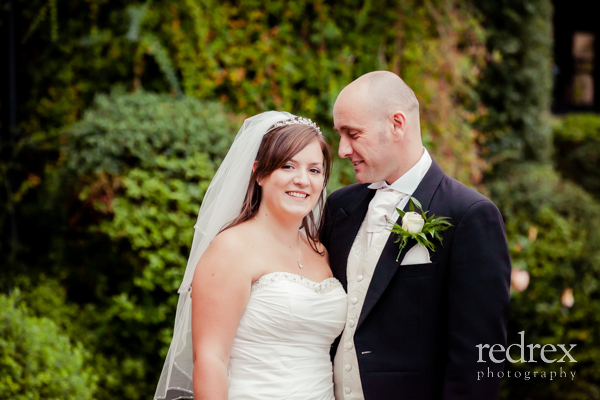 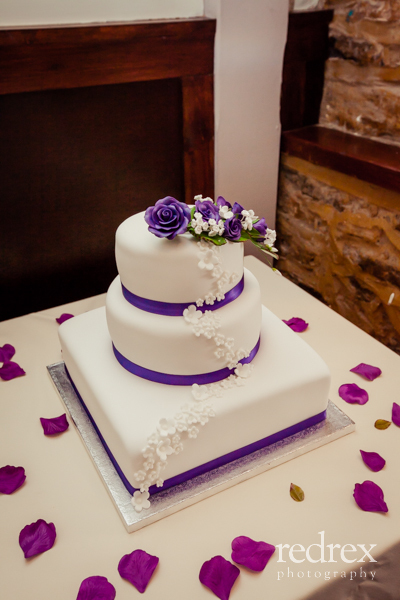 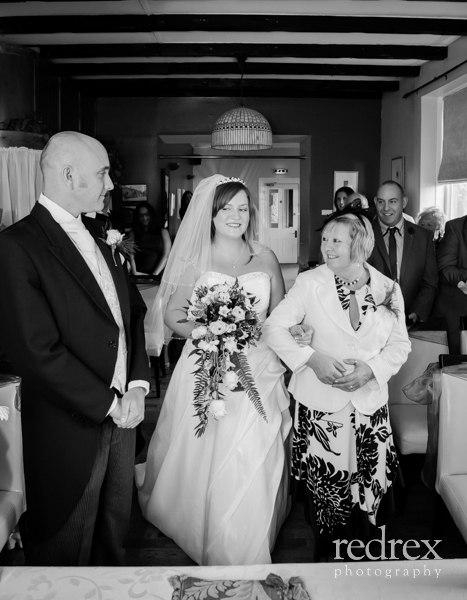 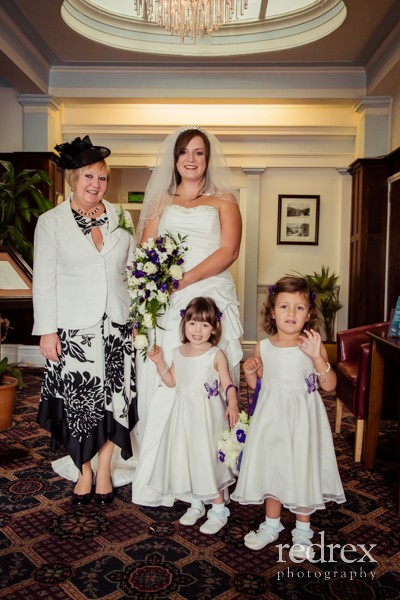 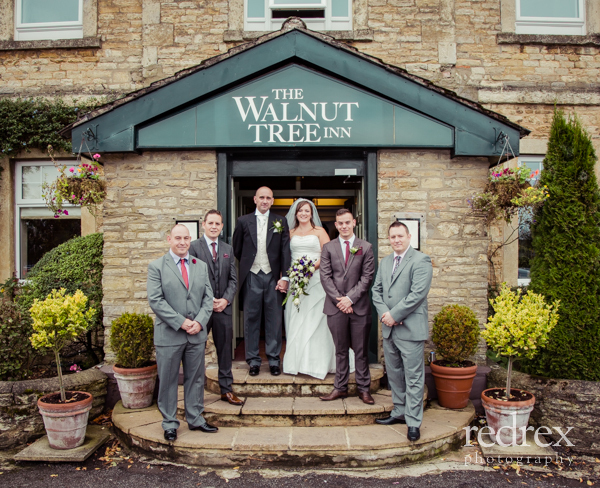 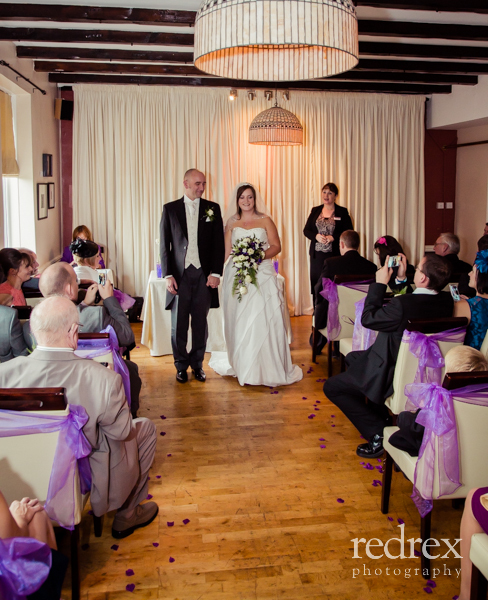 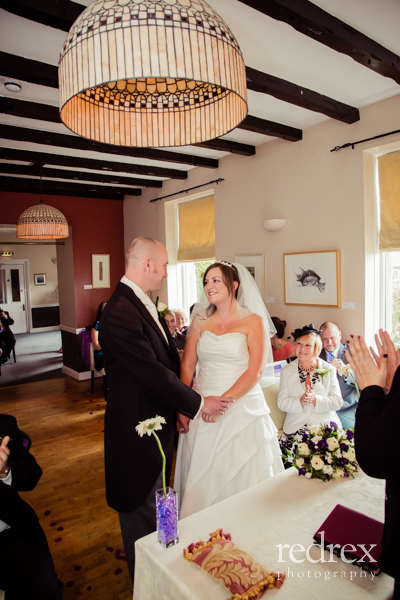 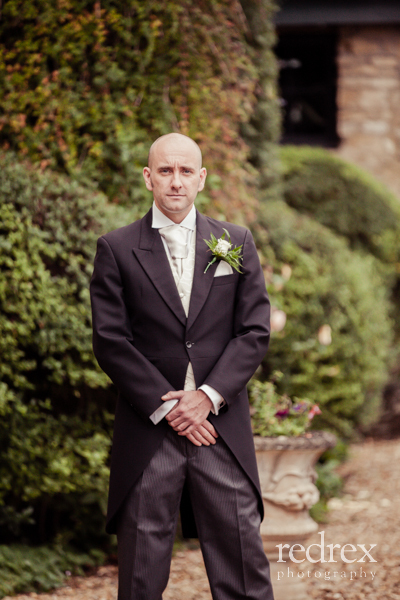 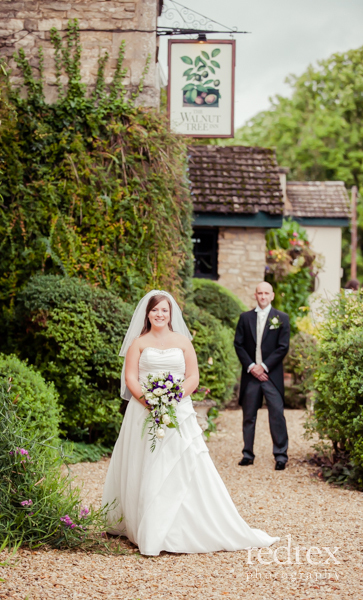 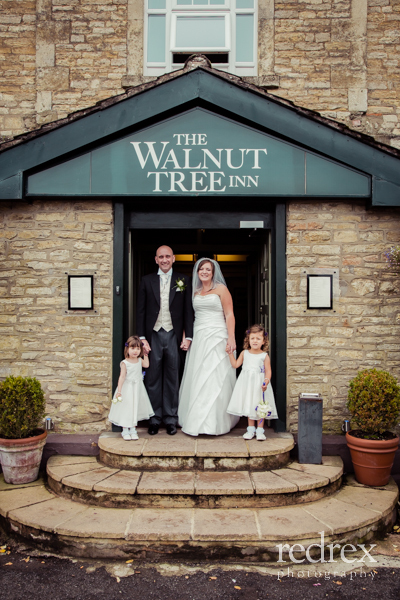 Autumnal October wedding at the Walnut Tree Inn in Blisworth, Northampton. 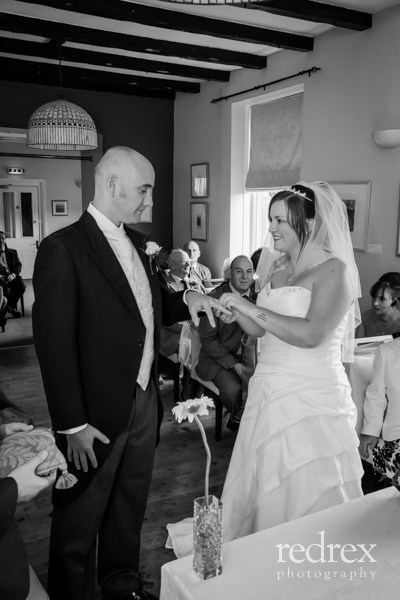 James photographed our wedding in October this year, and we have nothing but praise for the work he carried out and the manner in which he did it. 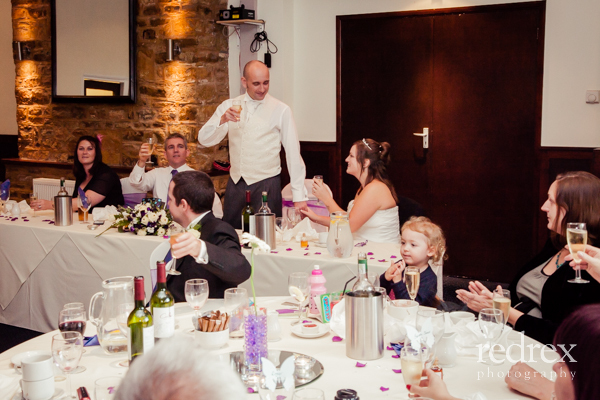 We didn't want a huge number of 'formal' photos, and James still managed to find a great number of quality shots of most of the guests. 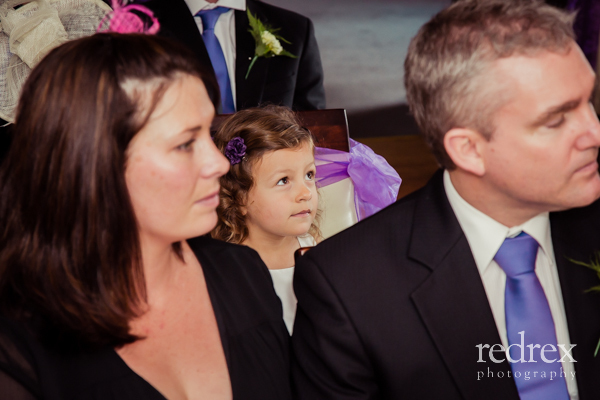 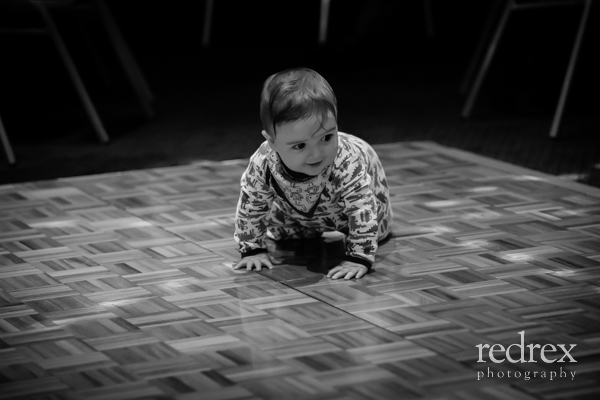 He caught a fantastic number of action shots of the kids and always managed to capture the mood perfectly. 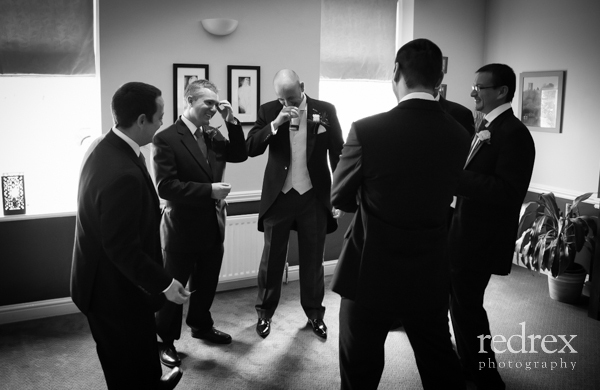 When an unexpected event occurred (like the best man dropping the rings!! 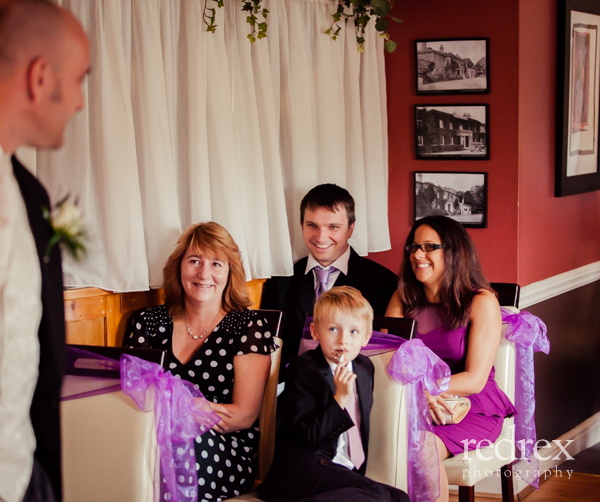 ), James caught the action every time. 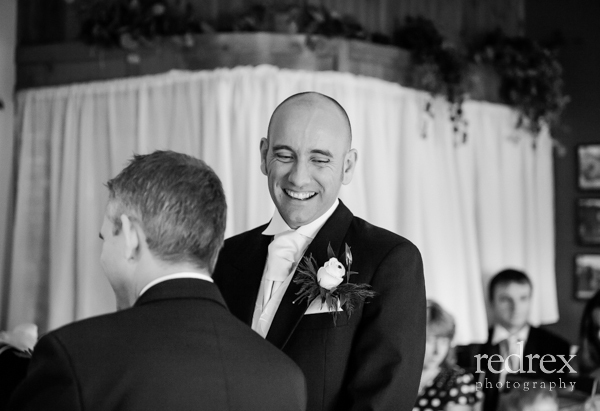 He never felt like he was intruding on the moment, and most of the time we didn't really notice him snapping away - its only when seeing the photos, we realised he had captured so many memorable moments. 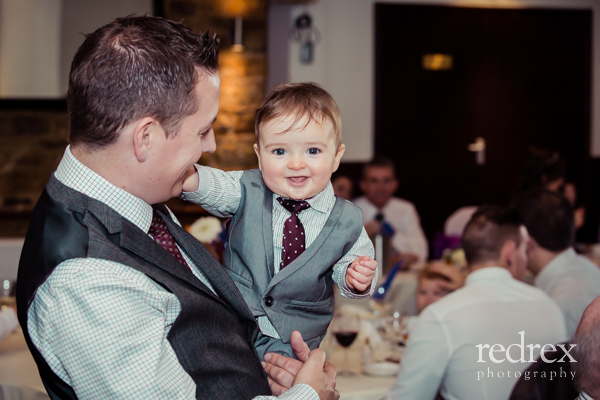 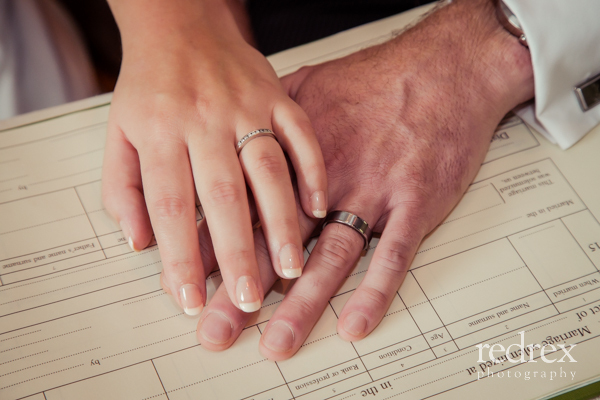 We really couldn't be happier with the results and would recommend him to anyone looking for a professional photographer of their special day!